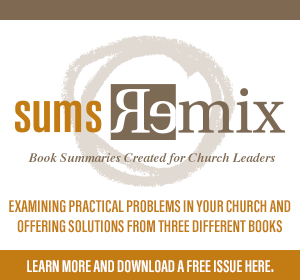 It is not just that doing this research needs multiple denominations, it can actually help build unity and help churches focus on a common mission. Research is an area where churches can naturally partner without many theological concerns (like in church planting, for example). Praying together for your city. Working together to utilize the data and to share it with the rest of the churches in the city. Mobilizing individual believers, small groups, individual churches and churches working together to meet needs and share Jesus Christ is a task that is bigger than just a few churches. 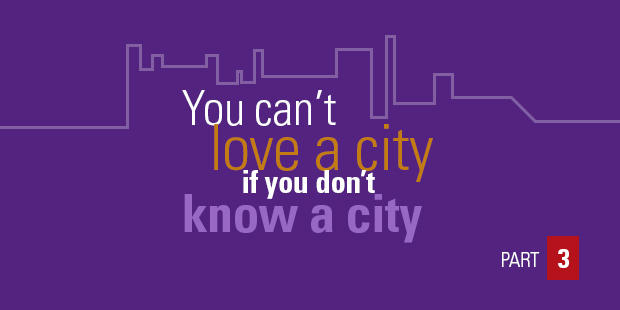 As we look at doing city research, we want to have a good look at the churches and the people. For us, we want to create a benchmark survey of residents and a survey of churches. A benchmark study enables us to see if we really are making progress as we reach and serve our community. For example, many city strategies are filled with enthusiasm about what they think they are doing, but often it is just enthusiasm without impact. They see people doing things, but they have no way to tell if they are making a difference. By tracking things every few years, we can see if we are making progress. There are many ways to do this, but I will share two: the resident survey and the church survey. One way to do a resident survey is through a “random digit dial” (RDD) phone survey of residents asking about their interests/affinities, their attitudes about local Christian churches, their religious preference and church attendance, their religious beliefs and specifically if they their about and relationship with Christ. This provides a reading on the vitality of the churches in that metro area, the receptivity of people to the Gospel, and their affinities. 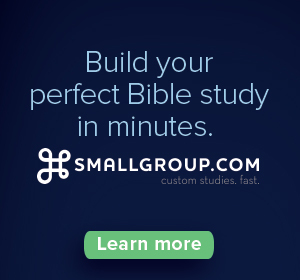 The affinity groups provide tangible entry points that individual believers, small groups, or churches could seek to reach (more on that later). Since around 100 affinities are identified there are many avenues to motivate and mobilize believers to reach the lost right around them. The church survey can be mailed to all Christian churches in the metro area and asks questions about who the church is reaching (number of new commitments to Jesus Christ and the age, education, ethnicity, and income of attendees), involvement of attendees in ministry, and how the church is seeking to reach people in their community. This helps the local city churches to know who is working in their community. The end result is to get Christians, pastors, and churches thinking about their context more discerningly. We have found that the research PROCESS actually helps motivate churches for mission. And, to do it together. It is fascinating to me to see how seldom churches communicate with each other. By surveying the churches, you learn more about who is already at work. Studies like this enable them to learn who their co-laborers are in the harvest AND what that harvest field looks like. Read previous parts of this series here: Part 1; Part 2; read Part 4.